For a third consecutive year, Canadians will be able to watch American Super Bowl ads in Canada in 2019. Super Bowl LIII, which sees the New England Patriots playing the Los Angeles Rams, will take place on Sunday, February 3rd in Atlanta, Georgia. During the game, Canadians tuning in on American channels will be able to see the popular big-budget commercials that the Super Bowl has become known for. It wasn’t always this way, though. In August 2016, the Canadian Radio-television and Telecommunications Commission (CRTC) ruled that Canadian networks would no longer be able to employ simultaneous substitution (simsub) during Super Bowl broadcasts. Normally, simsub allows Canadian networks to substitute foreign signals with those from a local or regional network. In practice, this meant that networks like Bell would be able to run and profit from Canadian ads even on American broadcasts. As of 2017’s Super Bowl LI, however, telecoms are no longer able to take advantage of simsub during the Super Bowl. Citing consumer feedback, the CRTC stated that the U.S. ads were an “integral” part of the Super Bowl experience. For Bell, the exclusive TV broadcaster of the Super Bowl since this rule was enacted, this meant losing out on lucrative Canadian ad revenue. In fact, Bell said it lost over $11 million in ad revenue because of this. Further, the company blamed a 39 percent Super Bowl viewership drop in Canada on the simsub policy change. 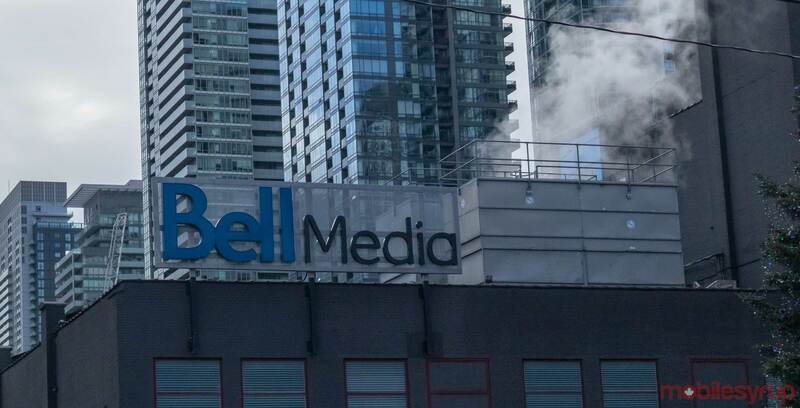 In response, Bell has tried to retain viewership through giveaways, livestreams across all of its networks and hours of pre- and post-show programming. Bell and the NFL have also repeatedly called for the CRTC to amend this policy, although the telecom regulator said in November that it won’t hear Bell’s request for a suspension of its ruling. The CRTC noted that its policy have not yet been ratified or implemented as law, meaning it would be “inappropriate” and “disrespectful” to address Bell’s request as of now. It remains to be seen how much longer Canadians will be able to watch the U.S. Super Bowl ads, however. A provision under the new NAFTA will force the federal government to reverse this simsub policy. The new trade deal, which is called United States-Mexico-Canada Agreement (USMCA) is still being sorted out. Once it takes effect, Bell will be able to run Canadian ads once more. In the meantime, here’s how to watch the Super Bowl in Canada.